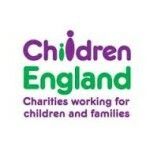 Children England is the leading membership organisation for the children, young people and families’ voluntary sector. 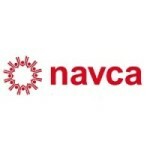 With member organisations working in all parts of the country ranging from small local groups to the largest household names in children’s charities, Children England is in a unique position to use the collective voice of the voluntary sector to achieve positive change for children. www.childrenengland.org.uk. Lloyds Bank Foundation for England and Wales is one of the leading community grant makers. An independent registered charity funded by the profits of Lloyds Banking Group. The Foundation invests in small and medium-sized charities supporting people to break out of disadvantage at critical points in their lives and promotes practical approaches to lasting change.